Rex John Shelverton has been the mind, vision, and aural sculptor of all his bands starting in 1994 with Portraits Of Past through many records with Vue and Tamaryn, until the present time with and Bellavista. 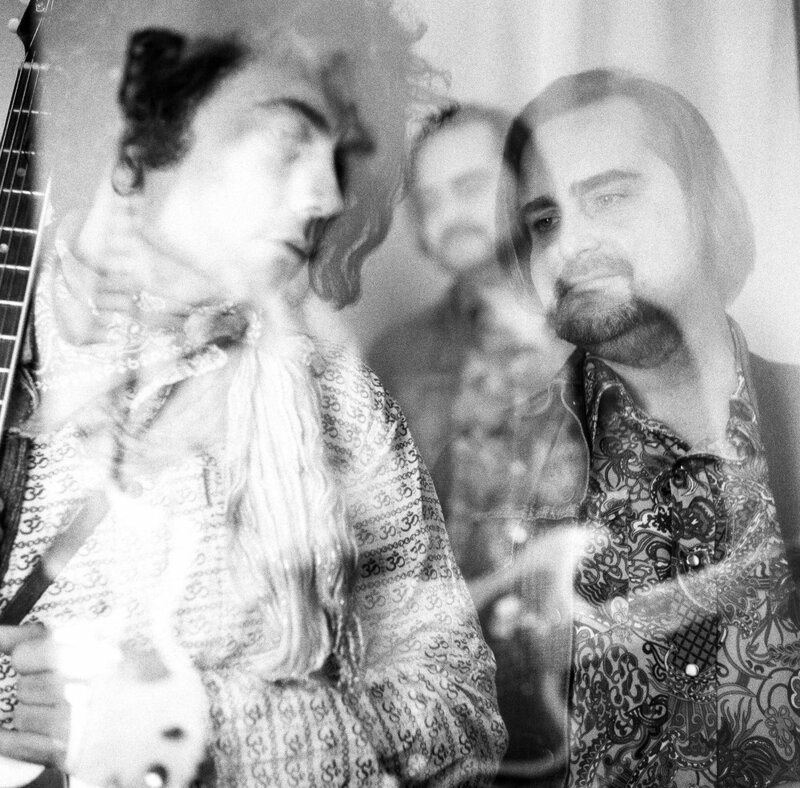 Rex's guitar playing is both unique and legendary, his tasteful talent with reverb and distortion widely recognized, his music infused with a dark intensity and distinct musicality that comes from the inventive chords and scales that define the unmistakable essence of his music. 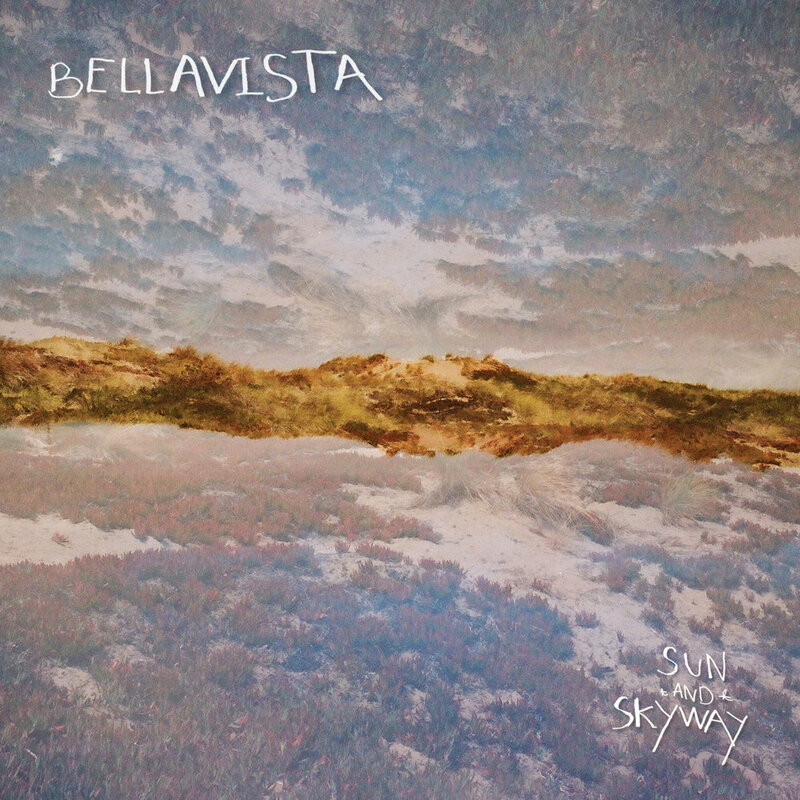 After Tamaryn, Rex has once more given primacy to his role as the singer, songwriter, and producer of Bellavista. 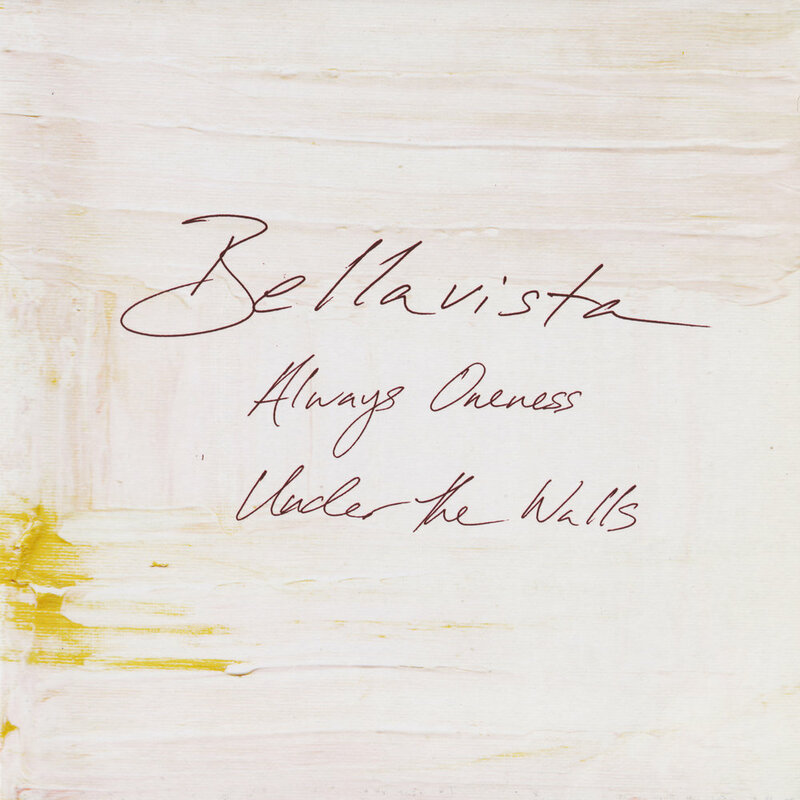 Bellavista's 2013 single, “Always Oneness b/w Under the Walls” offered a glimpse of Bellavista's future work, prepared in the same kitchen by the same chef as Tamaryn's The Waves and Tender New Signs. 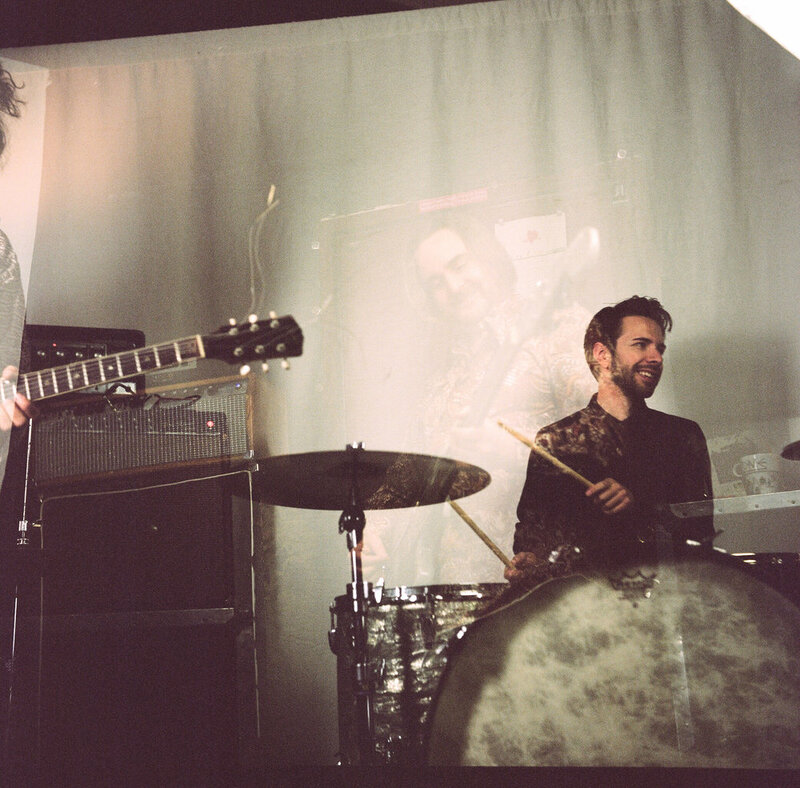 Jeremy Bringetto has played bass in bands with Rex since 1994, including Portraits Of Past, Seventeen Queen, The Audience, Vue, Bellavista, Tamaryn, and was one of the founding members of Light Fantastic along with Terry Sowers. 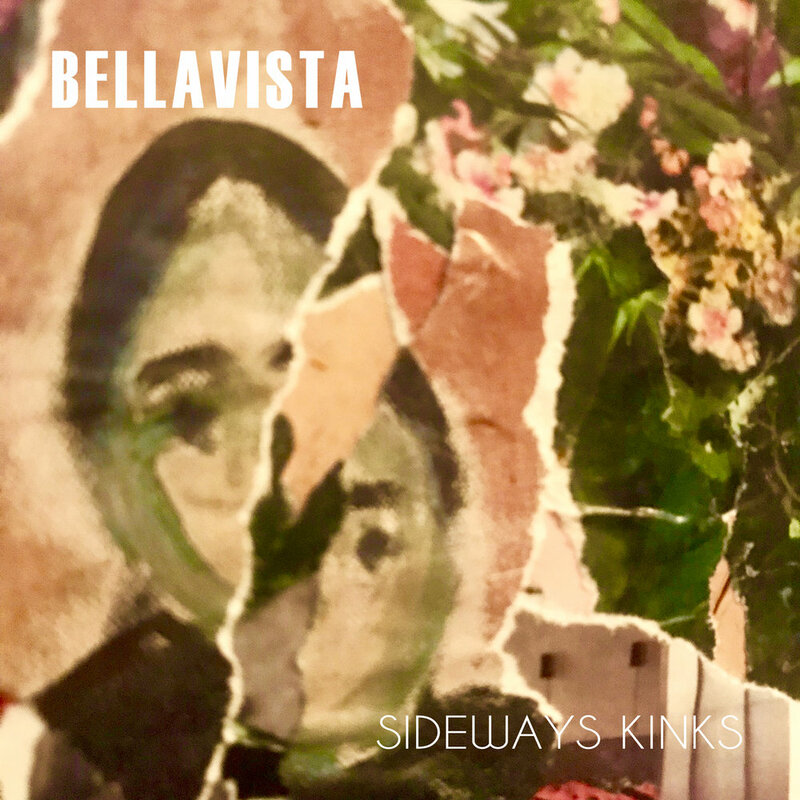 Bellavista is Rex John Shelverton (guitar/voice), Jeremy Bringetto (bass) and Cary LaScala (drums).